Dr. Jonathan Brock joined the Vancouver Laser & Skin Care Centre team in 2014. Following the completion of his medical degree at Queens University he volunteered for many years with Doctors Without Borders including sitting on their Board of Directors from 1998 to 2001. 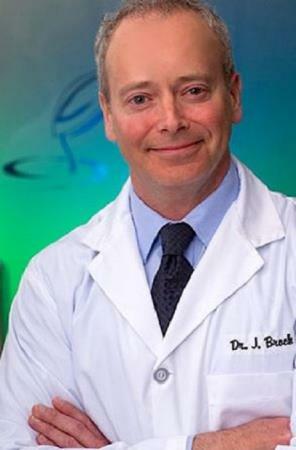 Dr. Brock offers a wide range of skin care treatments at his practice including BOTOX COSMETIC®, dermal fillers, IPL skin rejuvenation, laser hair removal, vaginal rejuvenation, vein treatments, and CoolSculpting. Please visit Dr. Brock online for more information.